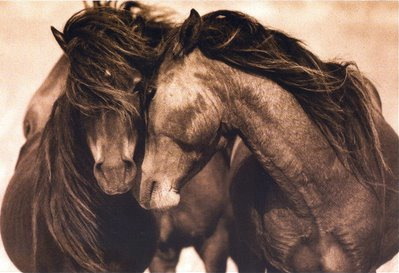 Captured by photographer Roberto Dutesco... they are the wild horses of Sable Island, a small little isle 300 kilometers southeast of Nova Scotia. Legend claims the horses to be unbridled descendants of horses shipwrecked in this "graveyard of the Atlantic" hundreds of years ago. 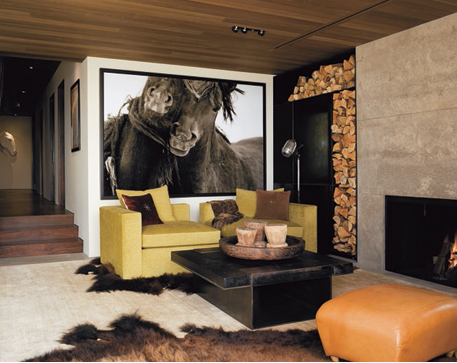 Dutesco ventured to the remote, treeless sandbar twice and his photos capture a beautiful, mesmerizing account of wild, free, emotion, affection and playfulness. 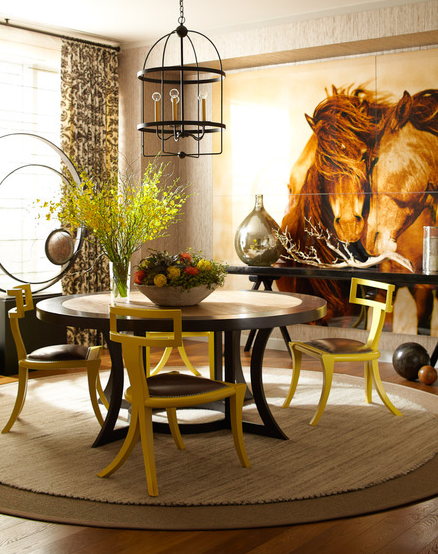 Their message, according to Dutesco, "We're all visitors in this world, like the horses on the island. If we remember, this, perhaps we can be kinder to eachother".